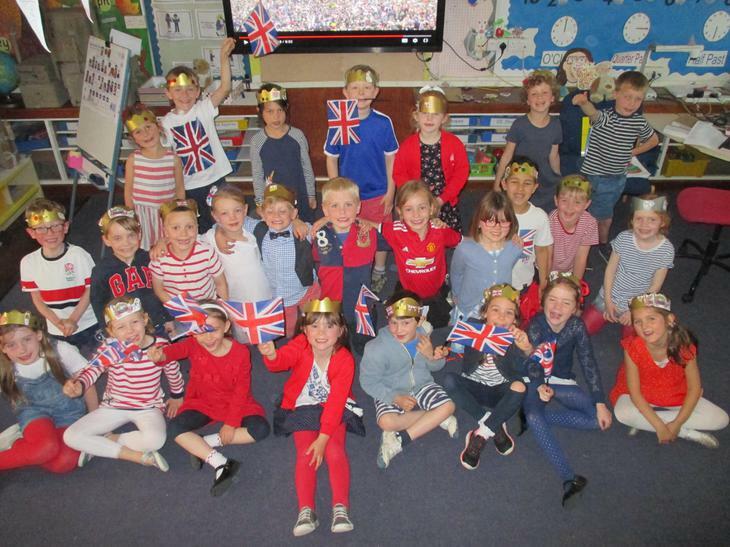 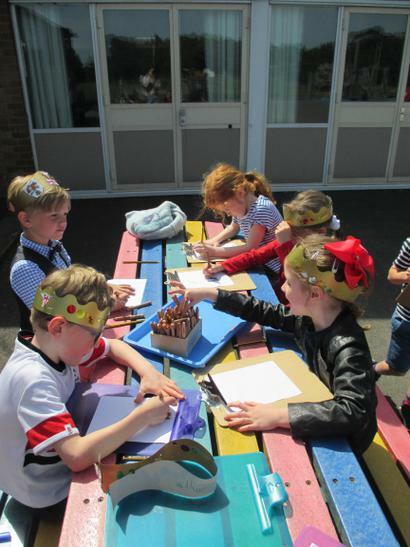 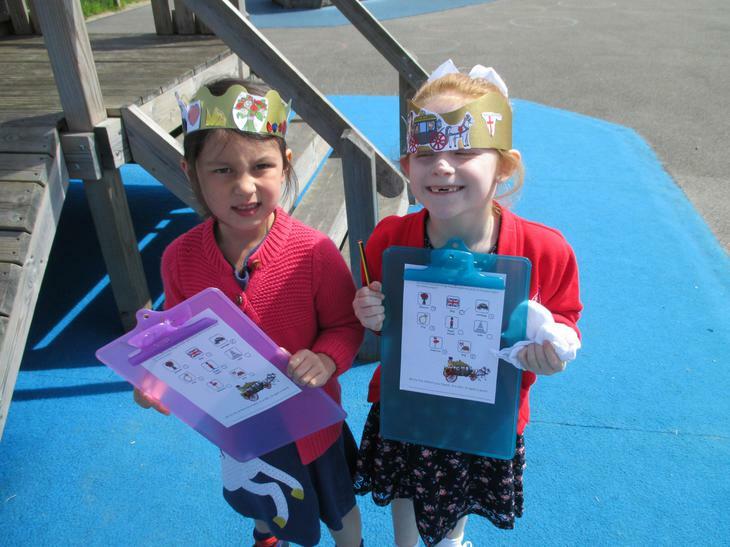 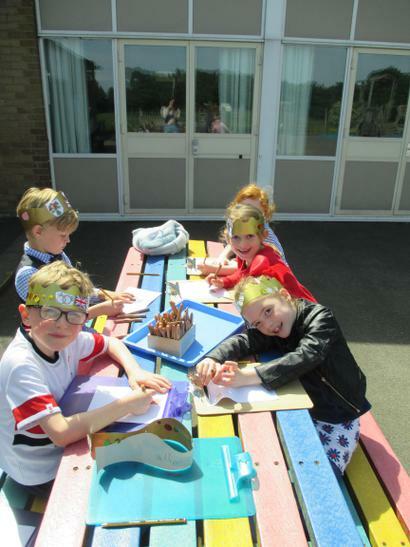 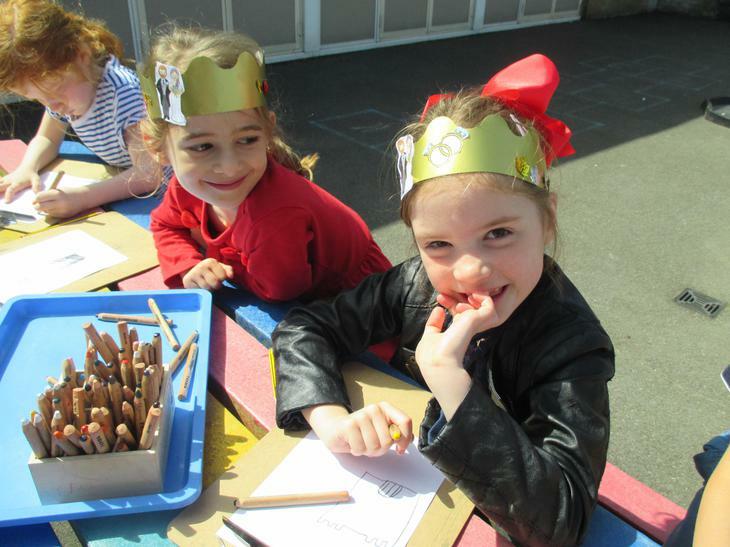 We had a magical Royal Day working our way round all of the exciting activities the teachers had planned for us! 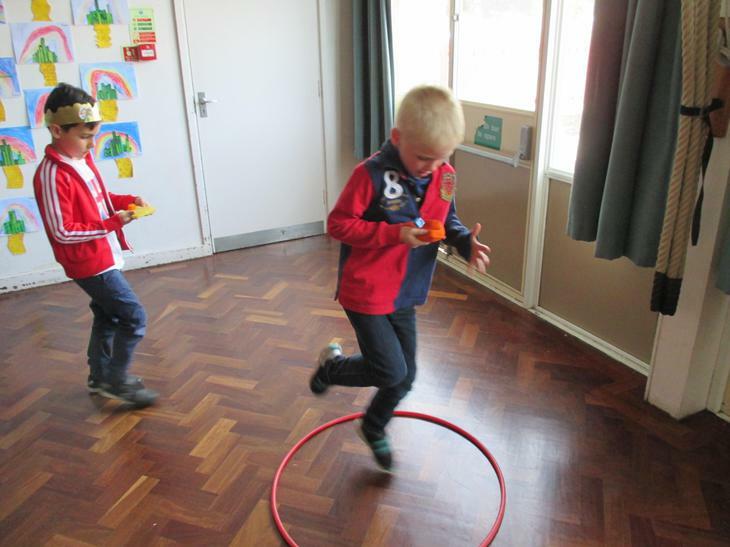 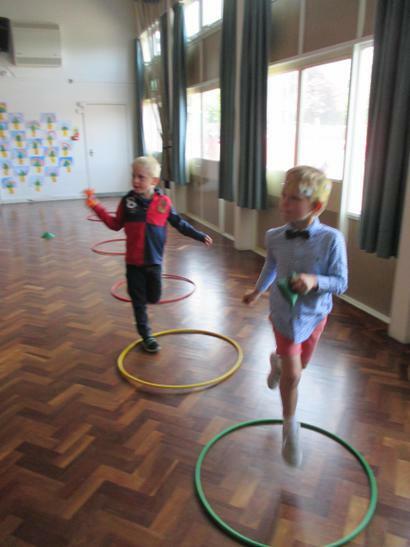 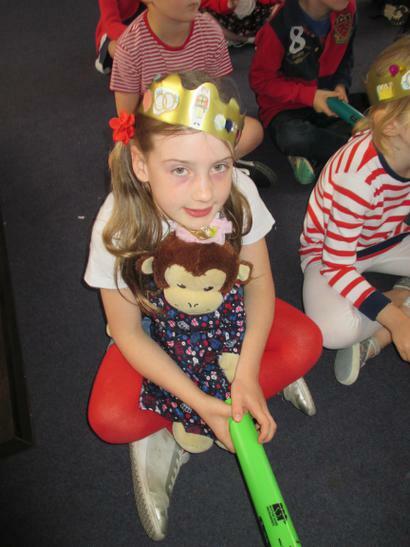 We made crowns, played boomwhackers and completed a ring-bearing obstacle course! 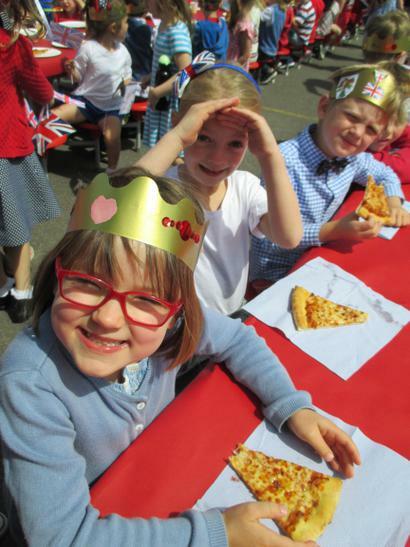 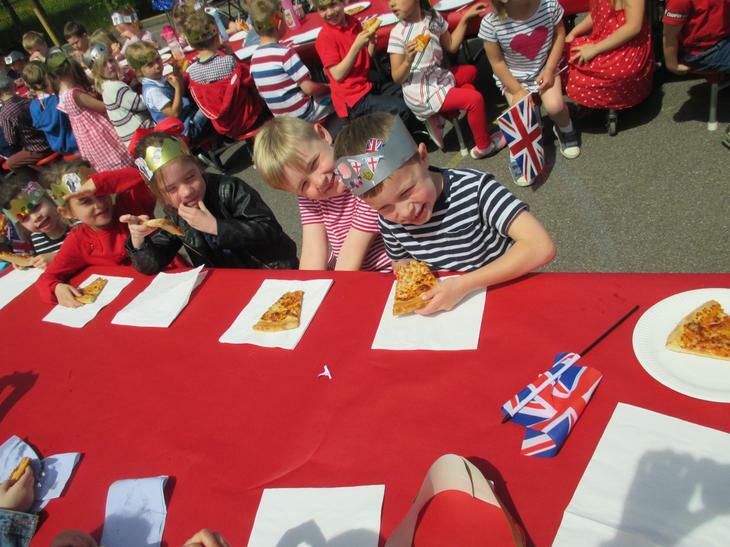 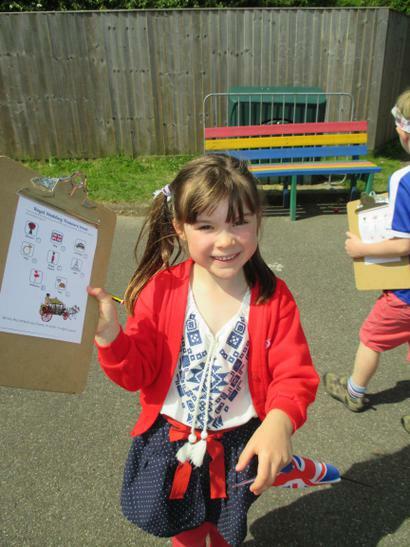 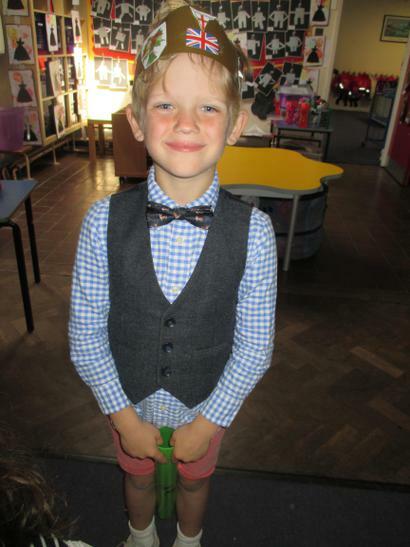 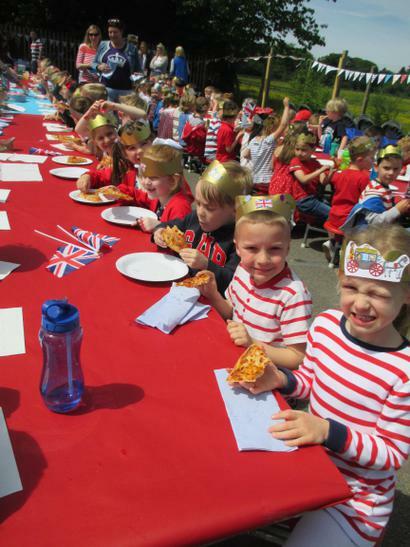 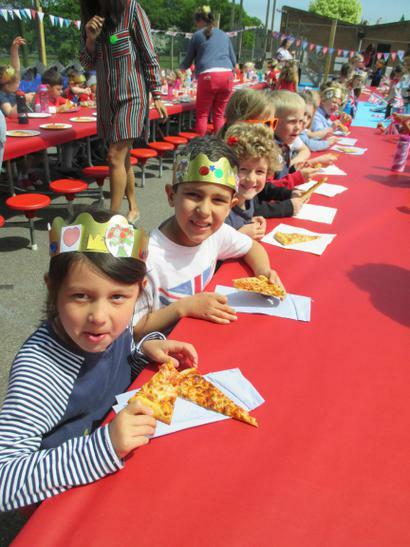 The pinnacle of our day was the amazing pizza lunch arranged by the PTA - everyone looked so fancy with their red, white and blue outfits! 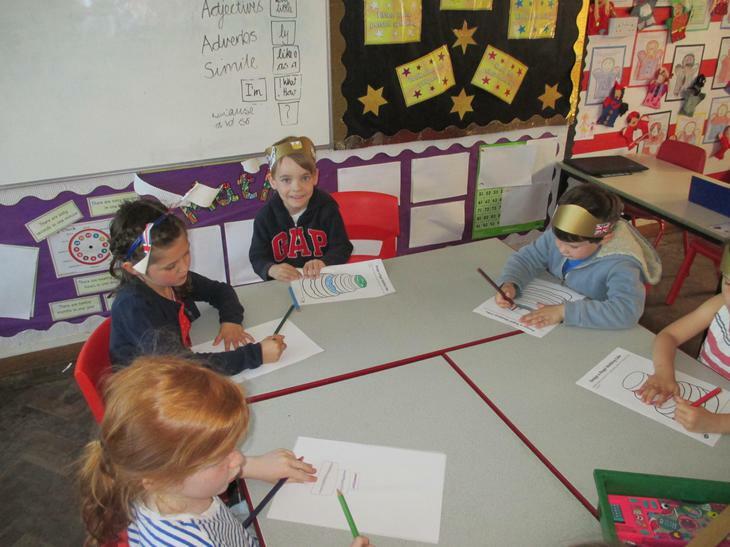 Have a look below for a snapshot of our busy day!